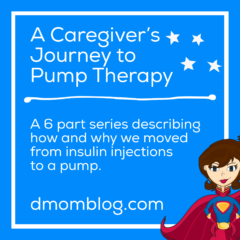 In part 5 of the Caregiver’s Journey Series, learn about working with healthcare professionals to prepare for beginning insulin pump therapy. 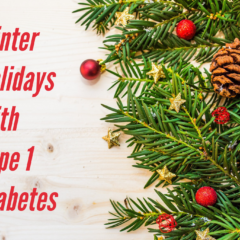 Once we made the decision to start using an insulin pump and chose the Omnipod for our daughter, we began the process of working with healthcare professionals to make the transition from multiple daily injections. Our endocrinologist required a carb counting and correction assessment. The first of which was being educated on counting carbs. I felt like I could count carbs in my sleep, but I made an appointment with a dietitian to be educated again. The dietitian joked that I could probably teach the class myself. 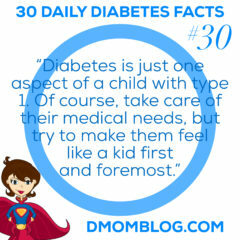 Next, we had to go to the monthly pump clinic at the endocrinology practice to begin a saline trial. The nurses trained us how to use the insulin pump as if we were actually using it. They helped us put the first pod on her, but we would have to do it on our own in three days and again in another three days. 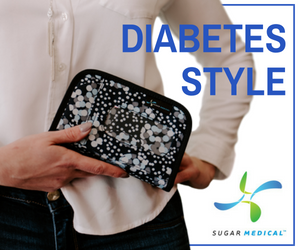 They showed us how to check her blood sugar with the Personal Diabetes Manager (PDM), how to enter the number of carbs and how to begin a bolus. They also described the procedure for deactivating the Pod when it expired so that we could put the next one on. 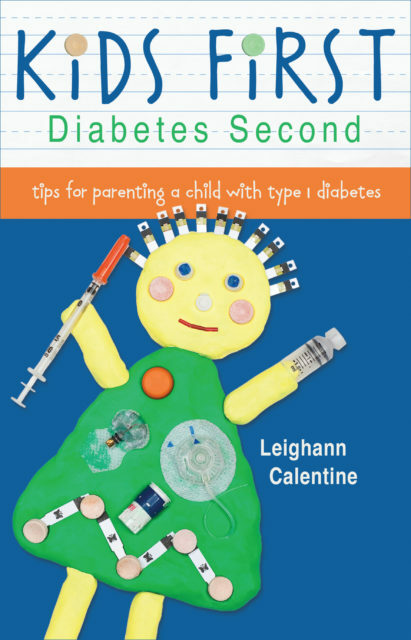 During this saline trial, my daughter was still getting her regular daily insulin injections, which made it feel like we were doing double duty diabetes management. Plus I had to keep good records, documenting all blood sugars and carbs and pump changes for the week. Although we had intellectually decided that we wanted our daughter to begin using an insulin pump, we needed to experience it to know for sure. I recall two exchanges that helped cement our decision. As I reached down to snap her pants, I lifted her shirt. The other girl, seeing the Omnipod on my daughter’s tummy, asked what it was. I was taken aback by her matter-of-fact-ness and with the accuracy and maturity of her explanation. Over and over throughout our saline trial, she showed off her pump. She wanted to show anyone and everyone. At the end of the week, we packed up the PDM and shipped it back to the endocrinology office. Having made our decision to begin insulin pumping with the Omnipod, we submitted it to insurance for approval. 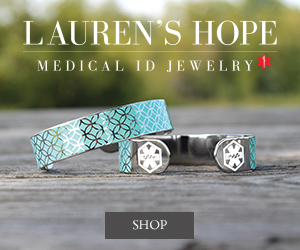 We were happy when we received the approval and were able to make an appointment for our pump start date. 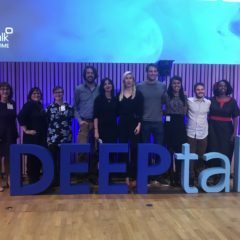 Be sure to come back for the final installment of this series: how life has changed since starting on an insulin pump. And if you haven’t already, take a look at the first four posts in the Caregiver’s Journey Series. 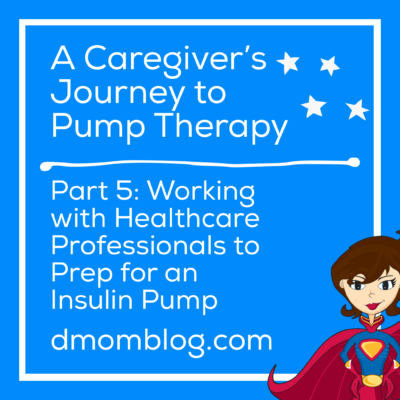 “A Caregiver’s Journey to Pump Therapy Part 5: Working with your Healthcare Professionals to Prep for an Insulin Pump” originally appeared on Insulet’s Omnipod Suite D blog, now called Podder Talk. In full disclosure, Insulet compensated me for the content that I created for them, but I am not being compensated for sharing it today.